Lock in a great price for St Christopher's Inn Hostel at The Bauhaus – rated 8.2 by recent guests! Convenient bar downstairs and not far from center. Our private room was great. The breakfast for 4 was perfect and the staff was great. The staff were really nice. Room was like expected. The hostel bar is quite cool. We got a two bunk room in a private apartment. The whole place was great, and you can’t beat the price. The bar was fun and they had some good deals on beer and food. We really liked the Staff approach and atmosphere of the hostel. Location is good and due to some misunderstanding on booking ,we have got upgraded to complete Suite which was nice. -Hostel breakfast is included with the amount which is quite cheap. Heating was not working but they fixed it immediately with the portable heater. Cozy hostel! Absolutely loved it. Definitely recommend. One of our best sellers in Bruges! 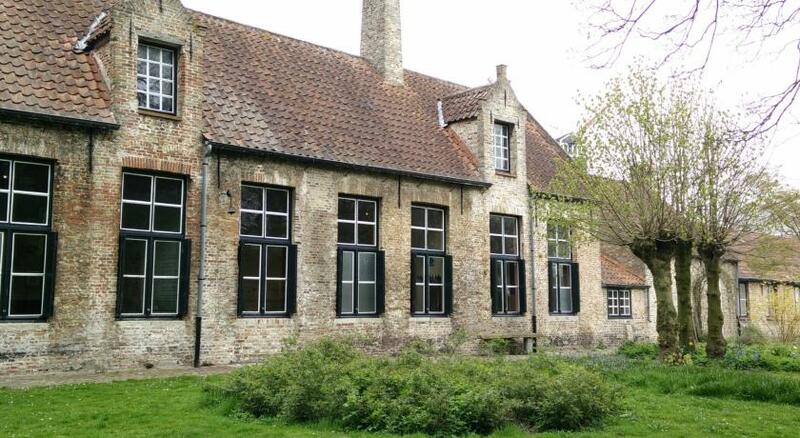 This hostel is located in the center of Bruges. St Christopher’s Inn offers free hiking tours and a 24-hour front desk. 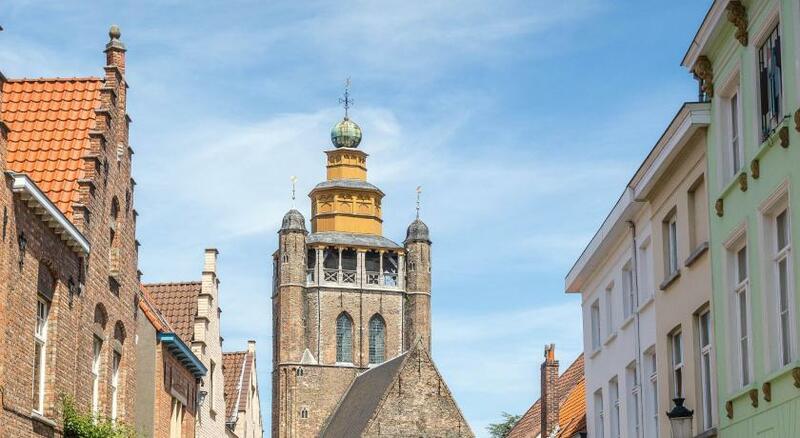 Market Square with the Belfry of Bruges is just a 13-minute walk. The simply furnished rooms have bunk beds. A shower is fitted in the shared bathroom. Each morning a continental breakfast buffet is served in the breakfast room. You can enjoy a broad variety of craft beers at the Bauhaus bar, pizza's are also offered. Free city-maps are available. Bicycle rental and other activities like beer tasting events in the hostel's are offered. Shopping street Steenstraat and the Groeninge Museum are 0.7 mi from St Christopher’s Inn. 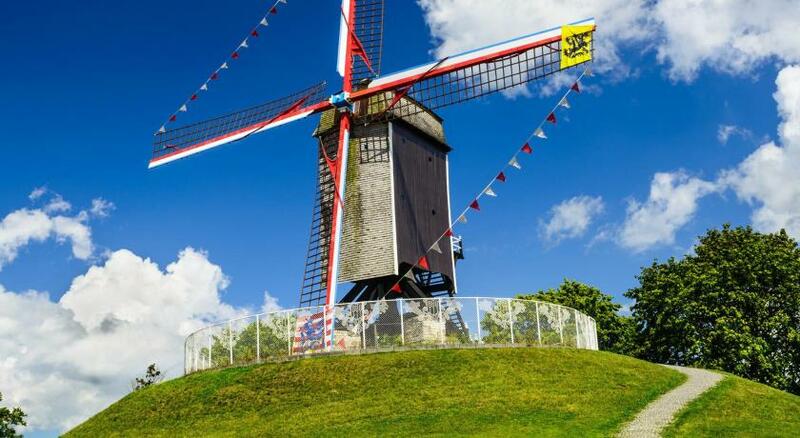 The windmills are a 5-minute walk. Bruges Central Station is 12 minutes by bus. 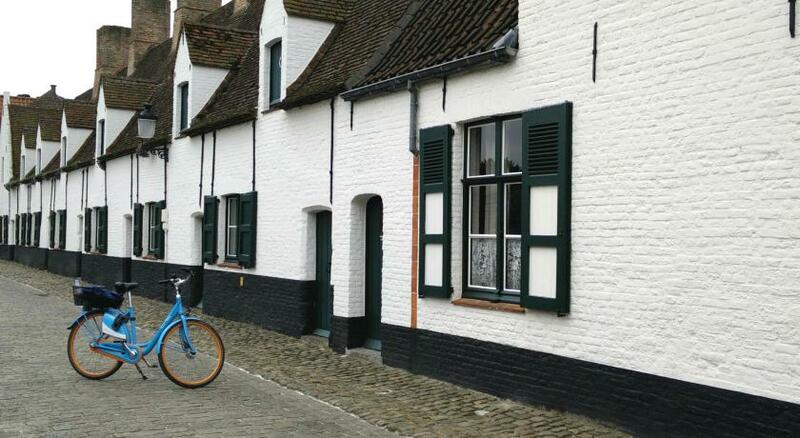 뀐 Located in the real heart of Bruges, this property has an excellent location score of 8.4! When would you like to stay at St Christopher's Inn Hostel at The Bauhaus? This dormitory room has a shared bathroom with a shower. Public parking is available at a location nearby (reservation is not needed) and costs EUR 3.50 per day. This room has a shared bathroom with several showers. 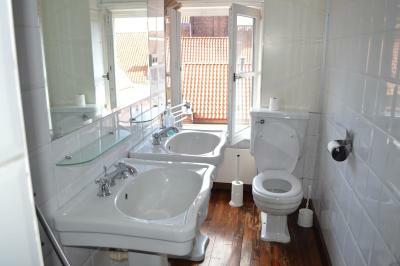 This dormitory room has a shared bathroom with several showers. This female-only room has a shared bathroom with several showers. It can accommodate up to 16 adults. This room comes with a shared bathroom. This room comes with a shared bathroom and 1 bunk bed. There is also a shared kitchen and living room. Area Info – This neighborhood is a great choice for travelers interested in beer, atmosphere and ambiance – Check location Great location - show map Guests loved walking around the neighborhood! House Rules St Christopher's Inn Hostel at The Bauhaus takes special requests – add in the next step! St Christopher&#39;s Inn Hostel at The Bauhaus accepts these cards and reserves the right to temporarily hold an amount prior to arrival. St Christopher's Inn Hostel at The Bauhaus accepts these cards and reserves the right to temporarily hold an amount prior to arrival. Please note that guests under 18 years old are required to be accompanied by an adult and they will not share dorm rooms with other guests. Please note that if you want to make a reservations for 3 or more rooms, St Christopher's Inn at The Bauhaus kindly requests you to contact them in advance. Please note that for bookings of more than 9 people, different policies and additional supplements may apply. I didn't like the rules of the fridge because every recepcionist had his own rules. Friendly, safe, all ages welcome, no nonsense, good value. Could have been a bit closer to the city center, but not a deal breaker. Absolutely loved it ! Clean, sensible, hostel with a good charm. Great Breakfast for 4 EUR . Amazing beer and Pizza at the Bar. Its a small place with a small menu but it's a great experience ! Thoroughly enjoyed it ! Vibrant place for backpackers and younth. Great location and a great bar. Plenty of toilets and our dorm felt cosy and safe. The price of the breakfast doubled from a day to another. Everything except no kitchen or free bag storage n very far from bus n train station. The beds n pillow, privacy curtain, power point, light were 1 of the best n comfortable I've ever had in a hostel....no squeaky beds n even tho there's 10 in a room the arrangement of the beds r so good u don't feel it!!! Very good hot showers n large shower stalls with hooks n places for clothes.....1 of the rare ones that did!! !